John A. Ball, a radio astronomer from MIT, argues that aliens might be not too keen to contact humans directly because the former essentially act as game wardens. 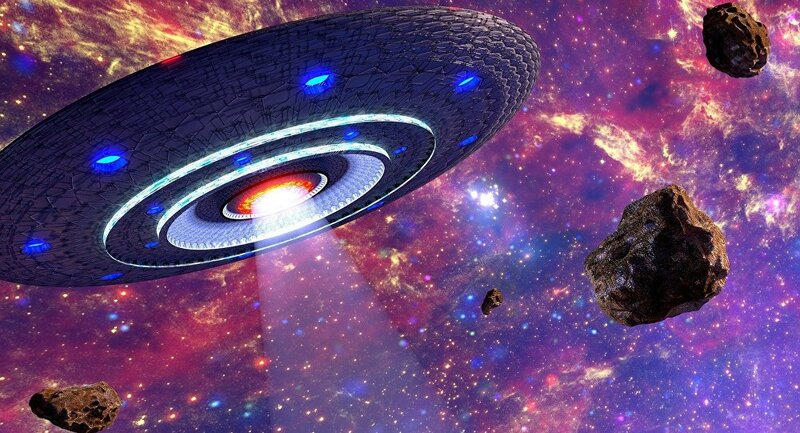 According to Science Examiner, the astronomer postulates that aliens are more advanced and intelligent than humans but at the same time don’t have the capacity to dominate space completely. Therefore, he claims, the aliens prefer to keep an eye on us from afar. "I suggest, first, that mankind is neither alone nor number one. Advanced civilizations exist and exert some degree of control over the galaxy. Second, they’re aware of us, at least at some level. But are they concerned with us? We may be only an obscure entry in their tabulation of inhabited regions of the galaxy. Third, we’re unaware of them because either they want us to be unaware, they’re hiding (But this means that they care about us, else why bother to hide? ), or because we’re not (yet) clever enough to know that they’re there, but they don’t care whether we know," Ball wrote.